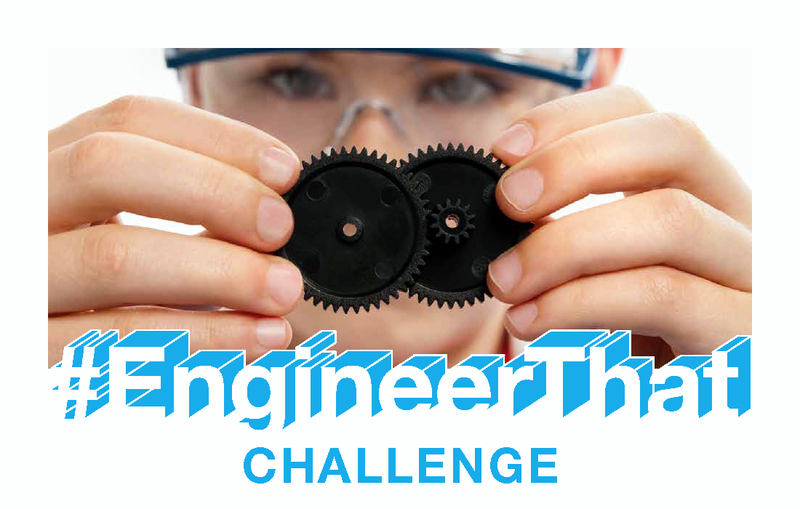 For the past few months, middle school and high school students in California and across the nation created media for KQED’s #EngineerThat challenge. Youth were invited to share their ideas for solving a problem at home, school or in their community using engineering. 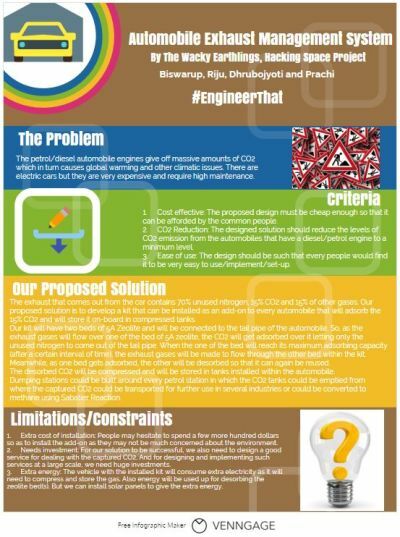 Using our Engineering Is… collections as inspiration, the youth identified problems, defined the criteria and constraints for possible solutions, came up with solutions and then created videos, infographics, or drawings, which they shared with the hashtag #EngineerThat. Members of the Teen Think Tank from the California Academy of Sciences were our honorary judges. They reviewed the submissions and chose their top five favorites. (See what the teens thought about being peer reviewers and read their feedback for participants here.) In selecting the top five, the teens considered whether or not the submissions contained all of the required elements, how effectively the solution was presented and the creativity of the presentation. In no particular order, here they are! Are there prizes after the results of the poll?